What were some of the biggest TV surprises of TV? 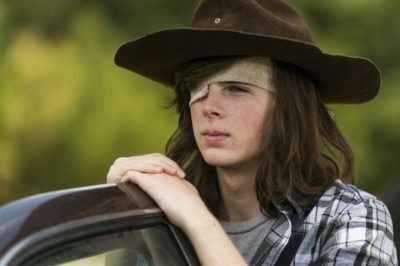 We look at events from The Walking Dead, The Blacklist, Major Crimes, and more. 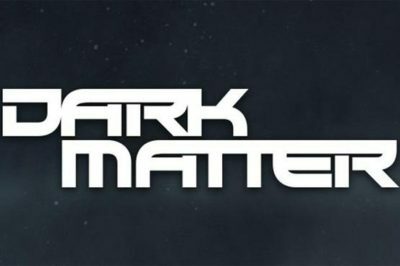 We look at some of the saddest TV cancellations of 2017, including Girl Meets World, The Night Shift, Dark Matter, and more. 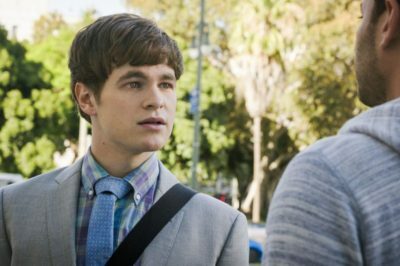 Take a look ahead to Major Crimes season 6 episode 12, the penultimate episode of the TNT series. What’s coming up? Major Crimes season 6: Who died ahead of final episodes? 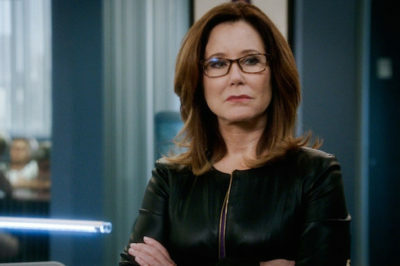 Samantha D’Amico offers her thoughts on Major Crimes season 6 episodes 10 and 11, whether it be a goodbye to Sharon or the death of another familiar face. We take a look at the 5 Biggest TV Deaths of 2017, whether they be people on Blue Bloods, The Blacklist, Outlander, or others. What to see what’s new tonight (December 26)? We’ve got highlights including a new Major Crimes, Kennedy Center Honors, and New Year’s specials. 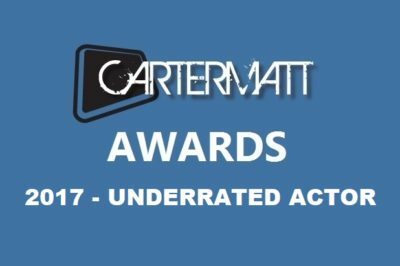 CarterMatt Awards 2017 results: Who took home the Underrated Actor prize? Congratulations to Major Crimes star Tony Denison for winning the Underrated Actor prize at the 2017 CarterMatt Awards. CarterMatt Awards 2017 results: Who is the winner for Underrated Show? 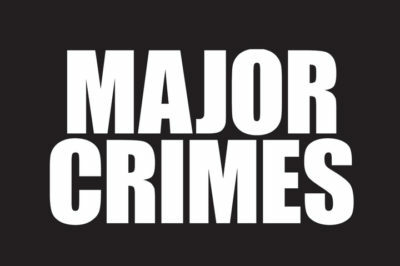 Take a look ahead at Major Crimes season 6 episode 10 and episode 11, two episodes that will bring the show closer to its conclusion.